Steve Hicks is the managing director of Supreme Wraps. He’s been in the building industry for more than 15 years. He watched the popularity of shrinkwrap grow, and decided to start his own business installing the covering for construction sites, and for a myriad of other commercial and private applications. 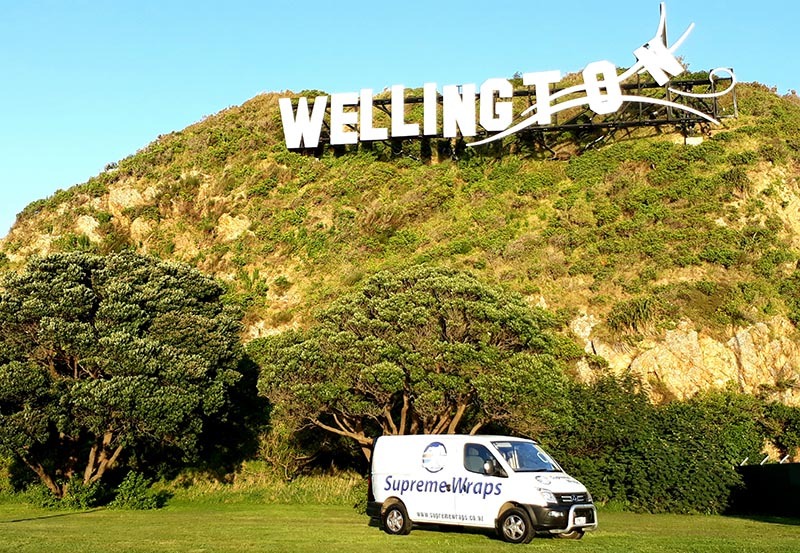 Steve teamed up with key people in the New Zealand building sector to form Supreme Wraps. The goal of the company is simple – to provide superior shrinkwrap solutions for any purpose, focusing mainly on the residential construction industry. Supreme Wraps is an experienced, professional installation team. We have a positive, can-do approach, and provide a prompt, reliable service. We are known for going the extra mile for our clients. Call us, or use our enquiry form to let us know what you need. Email us your plans, and we’ll arrange a site visit. Once we have all the info, we’ll price up your project within 24 hours.